Bringing a pet to Ireland is not as daunting as you think. 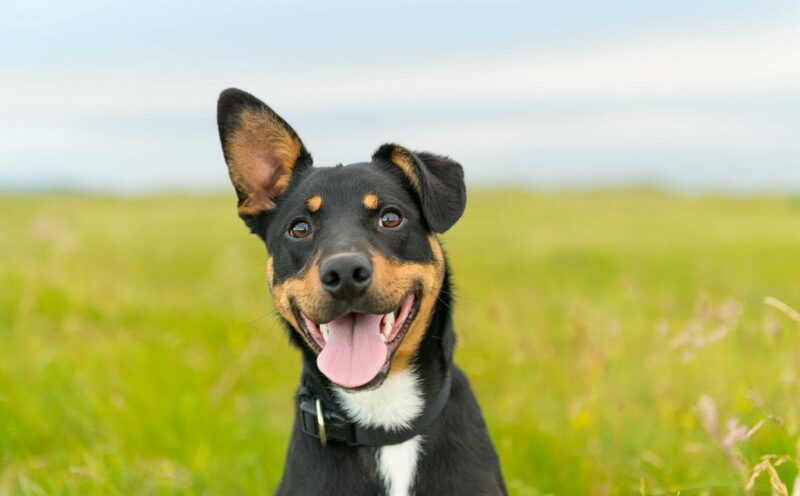 With the rise in animal-friendly accommodation, doggy day-cares and bakeries specialising in pet treats, Ireland is becoming an increasingly pet-friendly place. 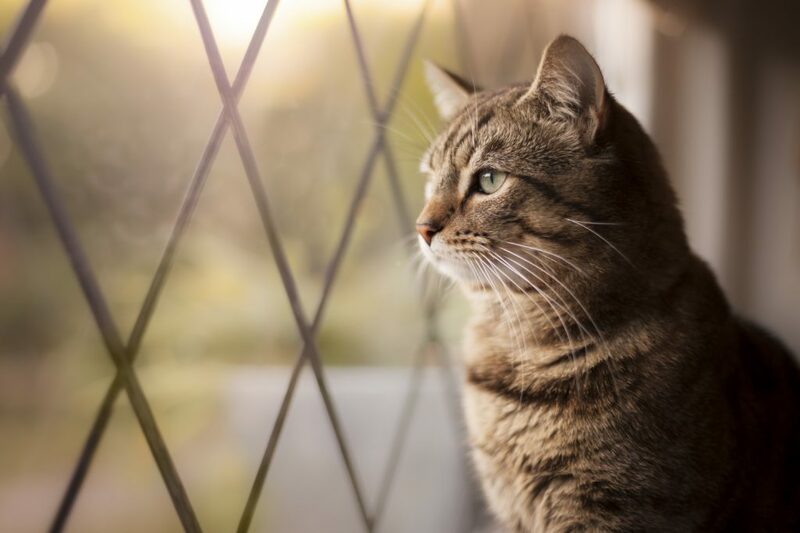 Thankfully, moving with a pet is not as complicated as it used to be—but it is important to be prepared. Can I take my dog to Ireland? The short answer is yes. The longer answer is that you must follow the correct procedures and have all the required documentation first. The documentation required depends on the kind of pet you’re bringing, where you’re coming from and how you’re travelling. If you fail to provide the right documentation, your pet may either be refused entry and you may have to pay to send your pet back to your home country, or it may be quarantined at your expense for up to six months. Passports are no longer just for people. Under the EU’s Pet Passport Regulations (2014), you must have documentation for your pet when travelling between EU member states. This allows for smoother movement around the EU while still preventing the spread of diseases like rabies. The Pet Passport can be obtained from your local veterinary clinic. Time and date of treatments are entered on the passport by your vet. If you are a non-EU citizen, but planning to live in Europe for several years or travel with your pet, you can also get a Pet Passport once you arrive. The above requirements are for non-EU qualifying (lower risk) countries. If your country is not included in this list, your pet may also need a blood test 30 days after receiving the rabies vaccine. When travelling to Ireland with your pet, it is important to ensure your airline or ferry company is a government approved carrier. Whether your pet can travel next to you or in a separate area is decided by the individual carrier, and you should also be aware of crate size restrictions. It’s recommended you contact your specific airline or ferry company with any questions you may have before travelling. Guide dogs or other Assistance Dogs must still meet all the entry requirements outlined above when accompanying you to Ireland. This means that dogs travelling from an EU member state must have a Pet Passport. However, Assistance Dogs in Ireland don’t require a dog license. Whether your Assistance Dog can travel next to you or must travel in a separate area of the plane or ferry is at the discretion of the individual carrier. Currently, no breed of dog is illegal in Ireland, but there are a number of restricted breeds. These breeds must be leashed and muzzled in public, and must always be under the supervision of a person aged 16+. These include: American Pit Bull Terrier, Bull Mastiff, Doberman Pinscher, English Bull Terrier, German Shepherd, Japanese Akita, Japanese Tosa, Rhodesian Ridgeback, Rottweiler and Staffordshire Bull Terrier. With dogs in 20% of Irish homes and cats in 14%, pet insurance has become a common investment in Ireland. It is important to be clear on what is and is not covered by your pet’s insurance policy. Popular providers include Allianz, Blue Insurance, Pet Insure, and 123.